Five more pages of Issue 5 have been posted. Also, this weekend is MoCCa. 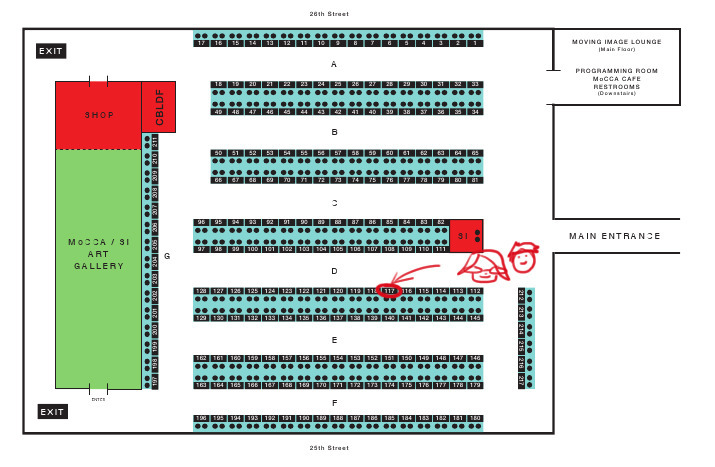 Michelle and I will be at table D117. Please come visit us and say hi! We will be selling prints, comics and more!